Incredibly motivated sellers have priced this beautiful home to sell! Floors on main level newly refinished. 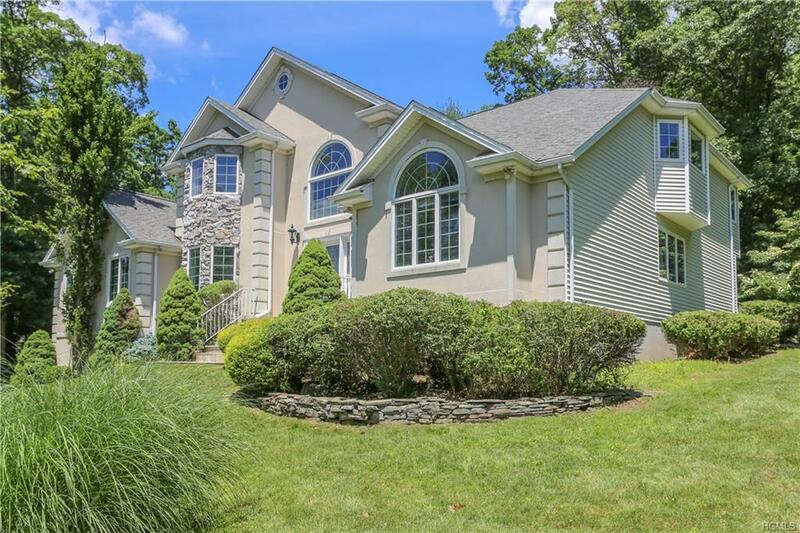 Grand center hall colonial in the beautiful & lush Tiorati Trails development! 5 Bedroom, 3 full baths. Guest/aupair bedroom w/adjacent bath on 1st floor. 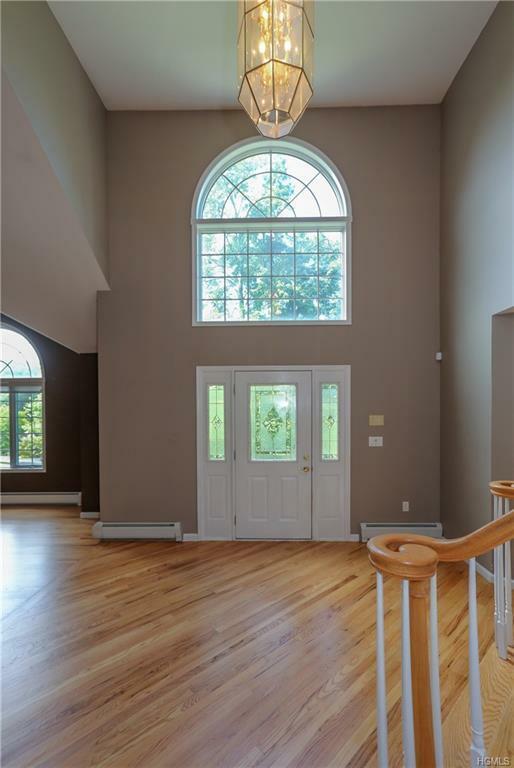 Enormous 24x28' vaulted great room w/full wet bar surrounded by windows for your ultimate entertaining pleasure. HW floors throughout! Sunken LR w/fireplace, elegant & large eat-in kitchen w/granite counters & stainless steel appliances, vaulted family rm, private dining rm & laundry room. 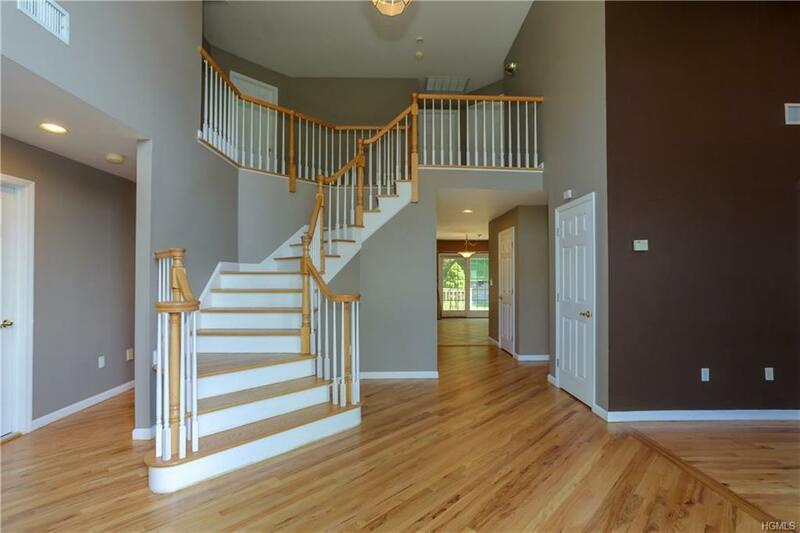 Upstairs features a generous MBR suite w/walk-in closet and large full bath, 3 additional bedrooms & full hall bath. Lower walk-out level boasts nearly 2000sf of additional living space, all tiled with endless possibilities! This is a must see and will not last! If grieved in May, taxes are estimated to be reduced by 8% to $19,427 per Mike Cullen, tax grievance counselor.